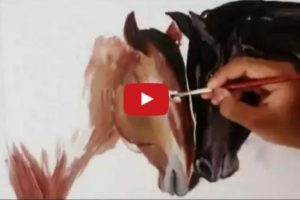 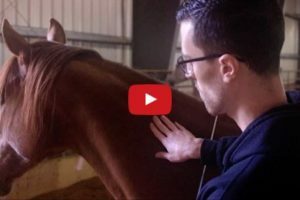 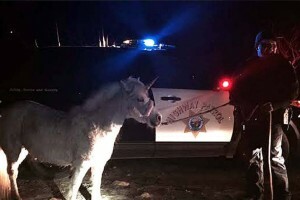 Talented Horse Paints A Self-Portrait And It Is GOOD! 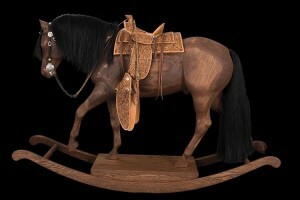 This Incredible Rocking Horse Is Valued At Over $55,000! 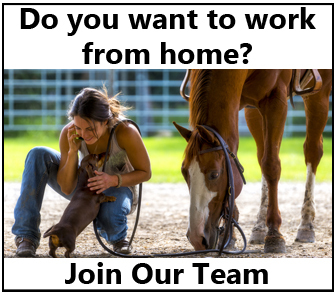 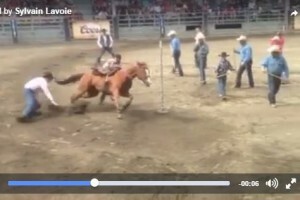 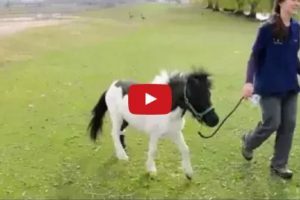 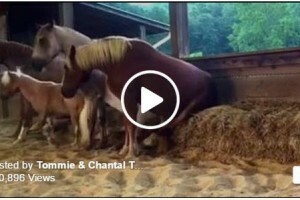 When Barrel Racing Meets Relay Racing…..This Is What Happens!